Individual, Couples, Family, Medical and Group Therapy provided in a nurturing, comfortable, and compassionate setting. Staci Lee Schnell believes that dealing with the challenges and stresses of life can be difficult for individuals, couples, and families and that coping with emotional pain or medical issues can seem overwhelming. She is here to help you naviate those difficult times in your life by providing brief client-centered therapy. 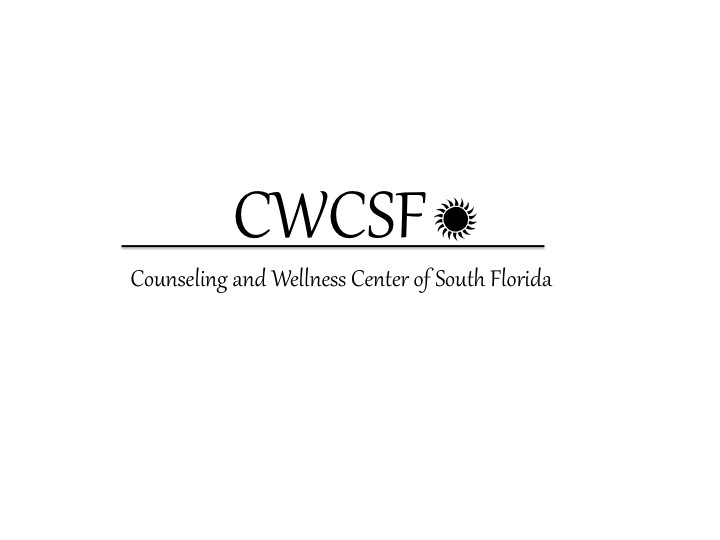 Mrs. Schnell offers Individual, Couples, Family, Medical and Group Therapy at the Counseling and Wellness Center of South Florida, where she is the Clinical Director. Staci provides a nurturing, comfortable, and compassionate setting serving Copper City, Pembroke Pines, Miramar, Weston, Davie, Plantation, Hollywood, and all of Broward county. Staci is accepting new clients and offers daytime and evening appointments. 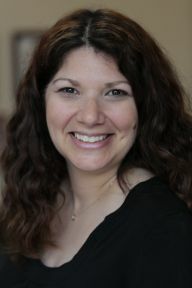 Some of Staci Lee Schnell’s specialities include adolescent therapy, working with Attention Deficit Hyperactivity Disorders (ADHD) in children and adults, Anxiety Disorders, Postpartum Depression and Anxiety, providing therapy for families dealing with any medical diagnosis or illness, and Couples Counseling for couples that want to stay together. © 2019 SLS Therapy. All Rights Reserved.